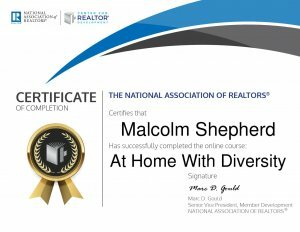 Malcolm Shepherd has been awarded the At Home with Diversity Certification from the National Association of REALTORS. Malcolm Shepherd joins select few real estate professionals in North America who have earned the certification by addressing topics of diversity, fair housing and business planning development. The program is designed to meet the nation’s fair housing commitment by educating and equipping National Association of REALTOR members with the tools they need to expand home ownership opportunities for the growing number of culturally diverse buyers and sellers in the housing market who identify with groups entailing race, ethnicity, religion, gender, handicaps, familial status, or national origin. Real estate professionals like Malcolm Shepherd who adapt to increasing cultural diversity in the market and wisely plan to meet the needs of diverse clients gain a competitive edge and expand opportunities. At Home with Diversity Certification allows REALTORS to not only apply the multi-faceted skills and tools they learned to business practices, but conveys to clients they’re dynamic real estate professionals with expertise that transcends cultural barriers. For more information and to get started contact me today. 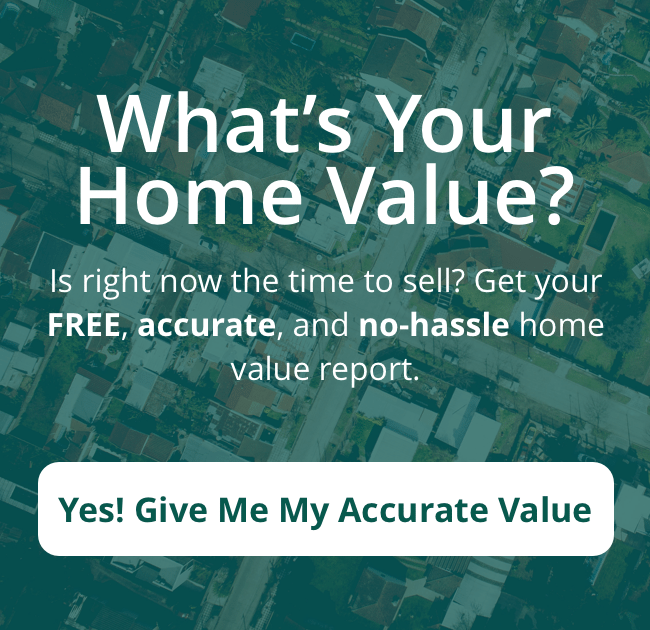 Gain the confidence that you are working with the right Real Estate Agent and Property Manger that has a At Home with Diversity Certification when you decided to Buy, Sell, Rent or Lease in the Reno Nevada area.